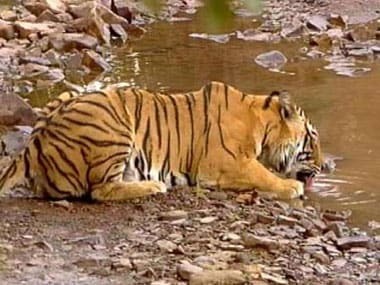 All the three tiger reserves of Rajasthan — Ranthambhore, Sariska and Mukandara — will be closed this year during monsoon, unlike the last few years, officials said on Thursday. 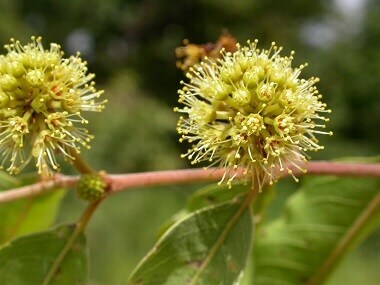 By insisting on using these Latin or scientific names, are we missing the forest for the trees? What is the point of using Latin names? 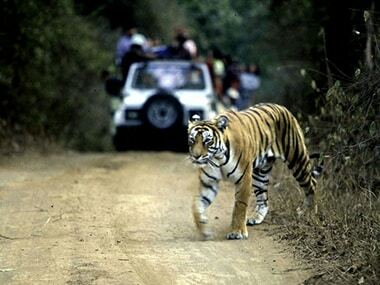 Why use terms which few comprehend and seldom use in any case? 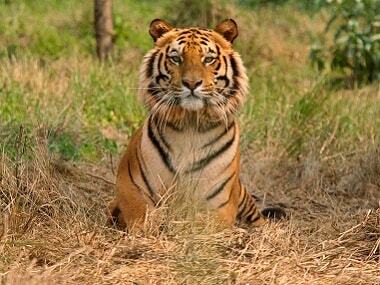 The total number of tigers were estimated to be around 1,706 in 2010. 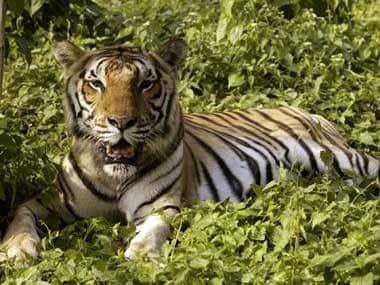 National Tiger Conservation Authority (NTCA) has advised states to create seven more tiger reserves and has accorded approval-in-principle for five of them. 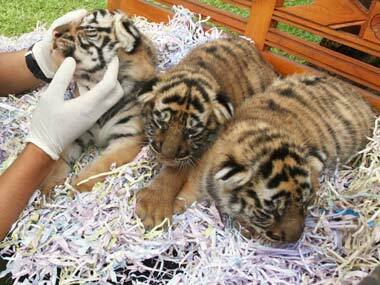 Will banning tourism help or hinder tigers? 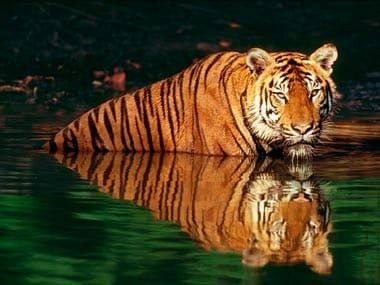 The special leave petition argues that the core zone be kept inviolate as per the Wildlife Conservation Act, 1972, but wildlife experts believe that tigers and tourism can co- exist, if planned well. 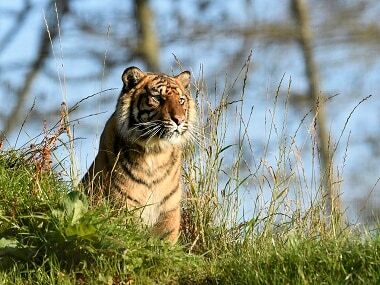 Extending the ban on tourism activities in the core areas of tiger reserves, the Supreme Court today pulled up the Centre for the depleting population of the wild cats in the country.